Bart Lorang is the Founder & CEO @ FullContact, the leading contact platform for professionals, teams and businesses. They have raised over $45m in funding from some of the best in the business and dear friends of the show in the likes of Foundry Group with Brad Feld, David Cohen and Techstars and Howard Lindzen at Social Leverage just to name a few. As well as being the rockstar founder @ FullContact, Bart has a unique position as he is also Managing Director @ V1.vc, a seed stage VC fund based in Colorado and San Francisco, providing Bart unique insight into both founding and investing in companies at the same time. 1.) How Bart made his way into the world of early stage startups and came to found FullContact? 2.) Bart is also a VC with V1, how does being both a founder and a VC affect how Bart views startups and operates @ FullContact? What have been the key learnings for Bart with regards to capital allocation and portfolio construction? 3.) Bart has a CEO coach being the famous, Jerry Colonna, so what was the catalyst for Bart’s desire to have a CEO coach? What have been the inflection points in Bart’s journey with Jerry? Should every CEO have a CEO coach? 4.) What does Bart believe are the core tenets to successful negotiation? What can be done to ensure a win-win situation for both parties? From what mindset should this be approached? Does Bart agree that you should only monetise to 30% of your value? 5.) Why does Bart pay every employee $7,500 per year to go on holiday on top of their standard salary? Whare the the key rules to ensure this is successful? What are the key benefits that can be derived from this essential vacation? 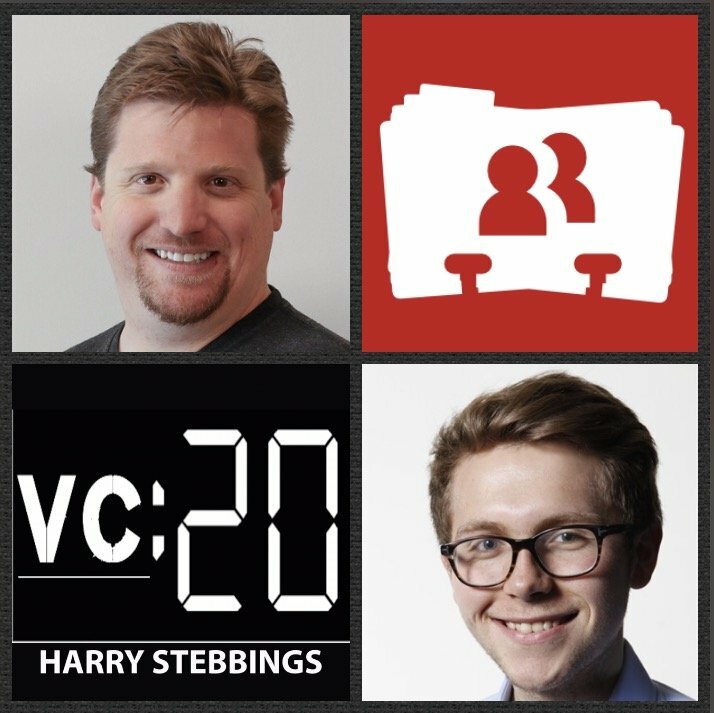 As always you can follow Harry, The Twenty Minute VC and Bart on Twitter here!